As well as car and light commercial vehicles and vans, many Viezu dealers can also cater for heavy commercial vehicle tuning, trucks and lorries too. Viezu commercial vehicle dealers can tune most commercial vehicles, including tuning for most brands of HGVs, trucks and vans as well as many tractors, excavators and other farm and industrial machinery, generators and marine engines. 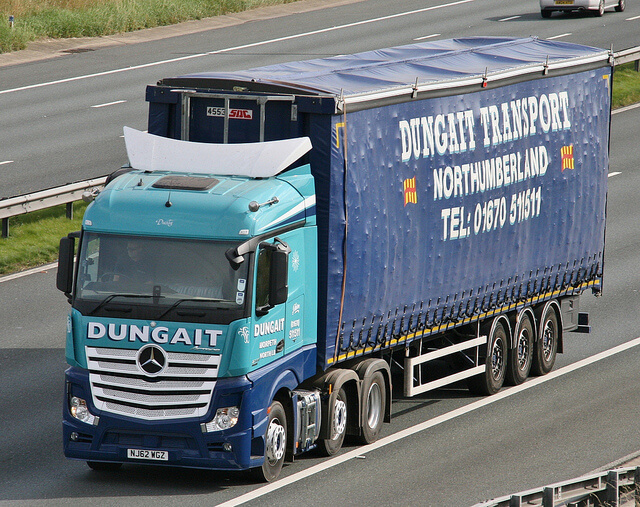 The tuning of commercial vehicles and lorries is not just about the additional power, torque, driveability and BHP that can be delivered - which can be very considerable - but these days the need to reduce running cost is a pressure for all fleet operators and owner operators alike. With Viezu, HGV and truck tuning can be tailored to the need and use of the vehicle - with our engine ECU remap and fuel economy tuning very significant improvements in fuel saving can be achieved. Truck engine tuning and ECU remapping can be tuned to deliver extra pulling power and torque. Vehicles will feel smoother and more powerful, mid-range acceleration and torque can be increased, reducing gear shifts and significantly improving MPG return and driving pleasure. Most trucks can be tuned including the Mercedes HGV range, DAF trucks and lorries, Volvo and Scania, as well as MAN amongst others. Bus tuning and other applications including plant and marine can also be tuned for both power and fuel economy. 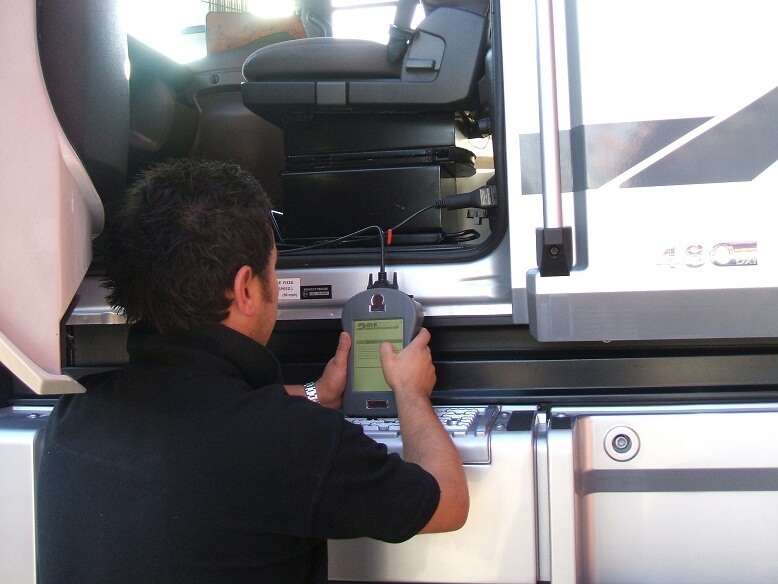 HGV vehicles can be tuned in-house at our dealers, but also many dealers offer a complete mobile ECU remapping service, on site at a convenient place or depot. And with Viezu's dedicated fleet support team we can cover tuning of a single vehicle in Scotland or a Fleet of 250+ Scaina trucks in the Middle East. Please contact Viezu with all your truck and commercial vehicle tuning needs.